With the help of Burly Camo, we've got another layering, cold weather option -- BASELAYERS. It's like Under Armour, but without the price. 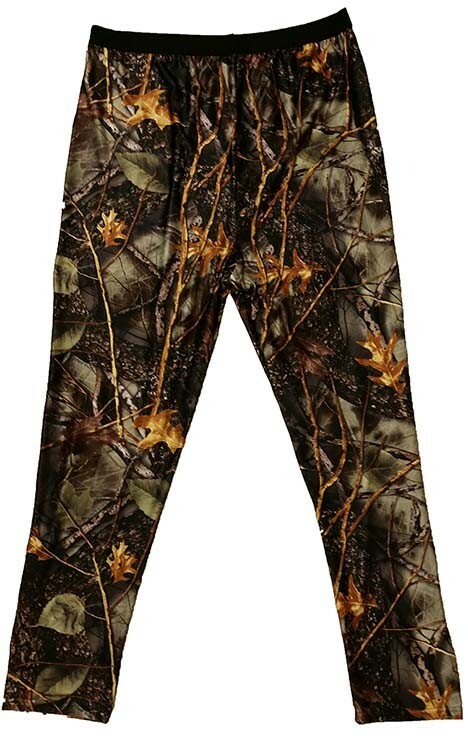 These have better scent control properties than organic fibers and hold the pattern longer, wash after wash. This poly-microfiber tends to not hold moisture like, and dries quicker than cotton. Comfortable year round. This is PERFECT for layering. If you're gonna be lethal, might as well be comfortable!